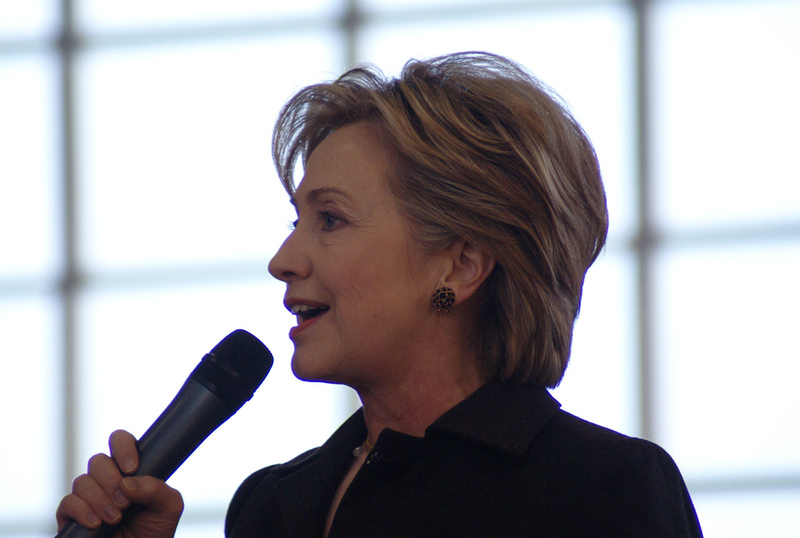 Hillary Clinton’s campaign is about to get a million dollar boost thanks to the power of video. The first video, which can be seen here, features Arkansonians speaking of the great work Hillary has done in their state, dating back to the 70s. The message is overt, direct: Hillary made a positive difference in these people’s lives, and they believe she’d make a great President. But at Digital-11, we find more significance in the medium by which this message is delivered. Why video? There is an immediacy delivered to video delivered directly to consumers via the internet that has yet to be trumped by any other readily-accessible medium. It’s easier and less costly to produce than the traditional TV ad, much less expensive to place, and always available at the brush of a search-bar induced keystroke. And it features simple, plain, “grassroots” storytelling, mixing interviews with photos. The 40 year top-ten reign of “60 Minutes” proves that well-produced stories are the reason that film/video production is such a powerful marketing tool. If we believe that the human being is finely tuned to read faces and judge inflection, we start to see why video has its effective grip. The fixated gaze of the camera on a talking subject in an interview format allows the viewer to search the face, and draw conclusions about personality, personal history, emotional honesty, and intention. The unmediated voice’s inflection can instantly speak to enthusiasm or hesitation, authenticity or inauthenticity, truth or lies– we can hear and instantly judge intuitively what the deeper sentiment is behind the content of words and their semantics. For Clinton’s campaign, these “testimonials,” if you will, use video simply because all the complexity contained in a face talking about Hillary Clinton speaks more to her character than pages of written biographical proof. We trust in another person’s face and inflection more than we trust text that has been heavily curated to persuade. In considering putting a face to the name, the brand, or whatever you are trying to enlist support for, consider using Digital-11’s video production team to help foster that communication. Trust the sound of a voice over the words on the page. Put a face to the story. Use video to draw a moving portrait of the real people behind your message.